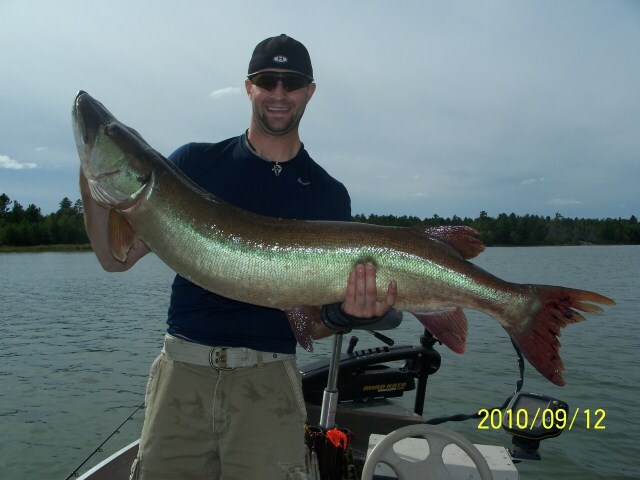 Here are some great Muskies caught using Huskie Muskie Leaders. This is me with a late November 2009 fish trolled up using a walleye coloured Ernie with a three foot fluorocarbon Huskie Muskie leader. 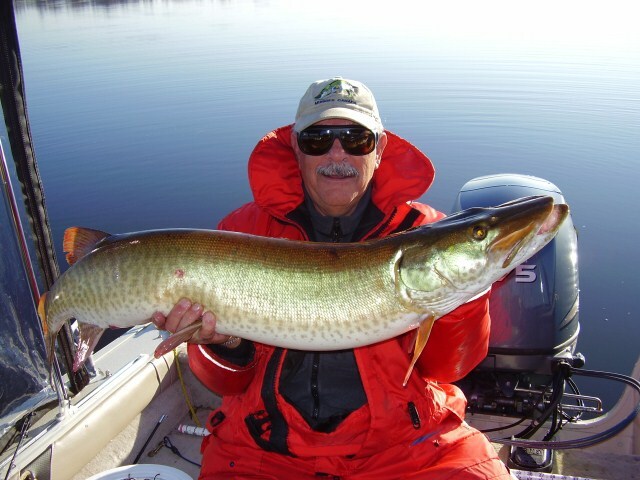 Bob Wight trolled up this 50+ beauty at the 2010 Muskies Canada Sudbury Outing. 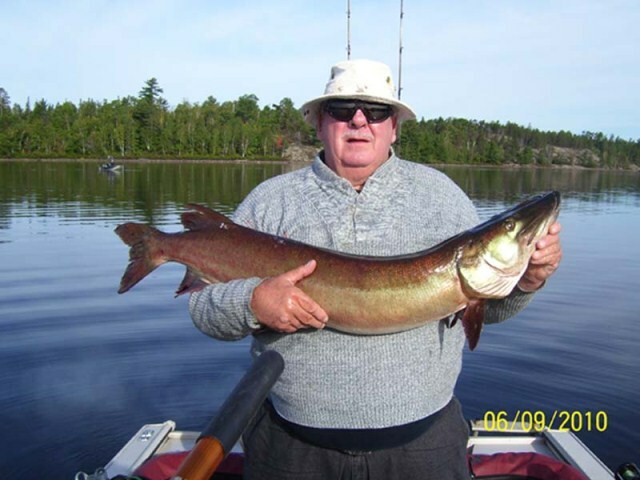 He was also using a homemade bucktail but on a three foot Huskie Muskie Leader.